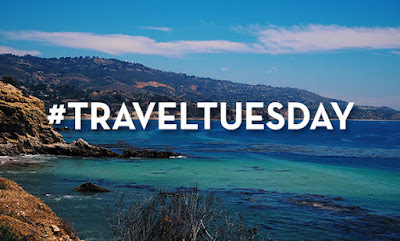 Here we are sharing 15 Stunning #TravelTuesday Trending On Twitter. 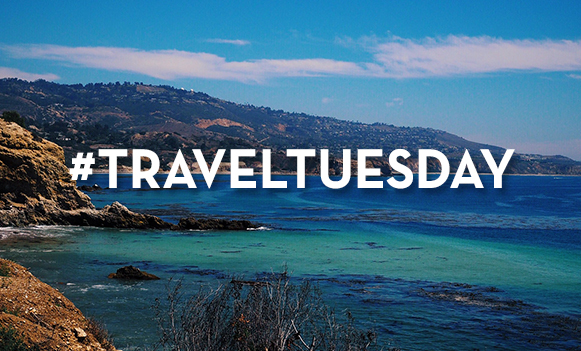 Happy #TravelTuesday to @Normandy. Looking forward to strolling along Les Planches in #Deauville this weekend.